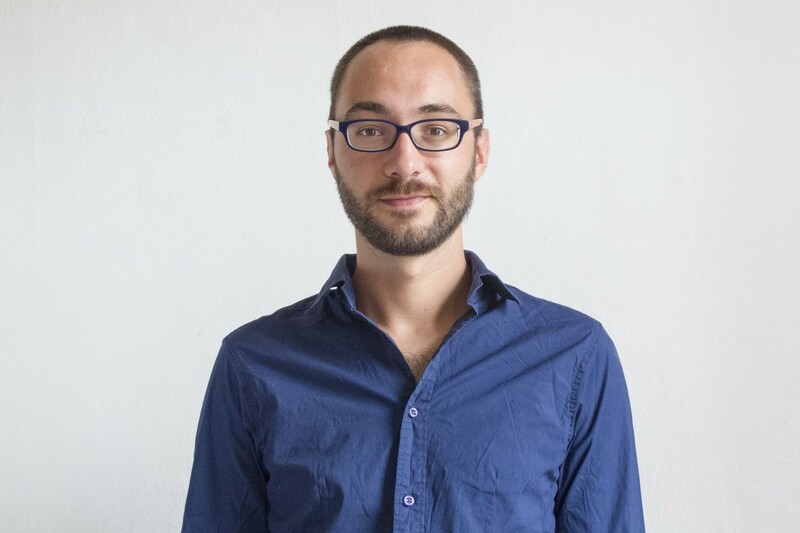 Mendel HEIT is a product designer from Berlin. After studies in the ENSA Nancy and at the HBK Braunschweig, he is now running his own design studio in Berlin working in many design fields: interior architecture to consumer products, through glas and ceramic pieces, or even jewelry. He runs a studio that can be seen as a laboratory for innovative product design and furniture, combining digital fabrication, handicraft, DIY and experimental research. Mainly focusing on furniture, products, interior design and research projects, as well as co-designing with other agencies. His projects go towards interaction, 3d-Printing, new (generative) shapes, innovative concepts, intelligent & sustainable solutions, hardware hacking as well as diy/open-source ways of thinking and making. Combining and experimenting with new fabrication techniques with handicrafts is a very important part of his work. Clients and cooperation partners include Stilnest, habitat, Meisenthal France, Vista Alegre, Framepunk, Cristalleries de Saint-Louis, Telekom AG, ART+COM, Yorb Design, Avantgarde QA, Makerlab, the Anxious Prop, Collignon Architekur, Ester Bruzkus, and Mason Juday amongst many others.